Sharing our love and respect for the Bible with you. Our heavenly Father wants us to develop a spiritual mind to replace our “fleshly-thinking” mind (Romans 8:5-8). This is doable through dedication to reading God’s Word, thinking about it regularly and acting upon it (Psalms 119:105; 2 Timothy 3:14-17). Jesus knew the Old Testament Scriptures extremely well. 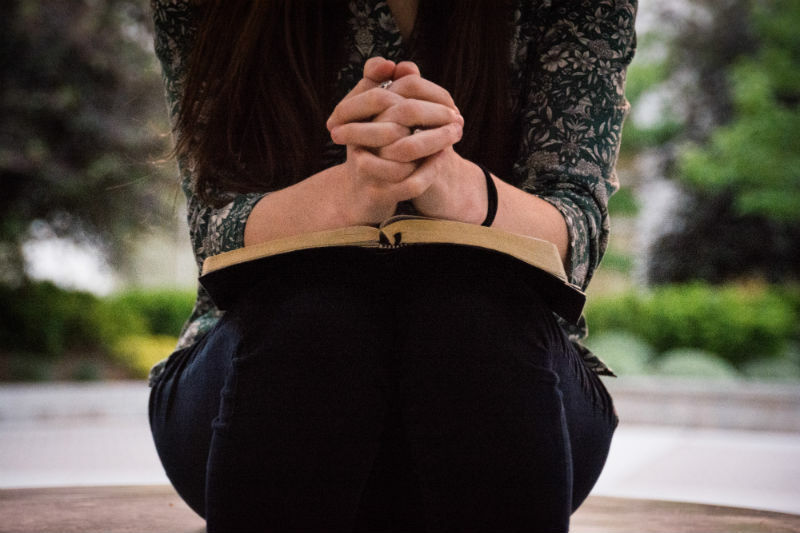 In fact, the contents of prayer he taught his disciples to pray (The Lord’s Prayer) came from the Old Testament and were supported by the New Testament writers. This shows us we can develop a spiritual mind.
. . . for the Mighty One has done great things for me— holy is his name. *Note: the point made throughout the Old Testament is God does not tempt people: people are responsible for their own temptations. How is prophecy evidence for the reliability of the Bible? Comments are moderated, and will not appear until we've approved them. It may take up to a day before you see your comment appear. We will not publish comments that we would categorize as offensive, irrelevant, or unnecessarily contentious. Copyright © 2019 Nova Scotia Christadelphians.